Home Opinion Columnists OPINION | All aboard ZUPCO: Is this a rebirth, or stillbirth? OPINION | All aboard ZUPCO: Is this a rebirth, or stillbirth? 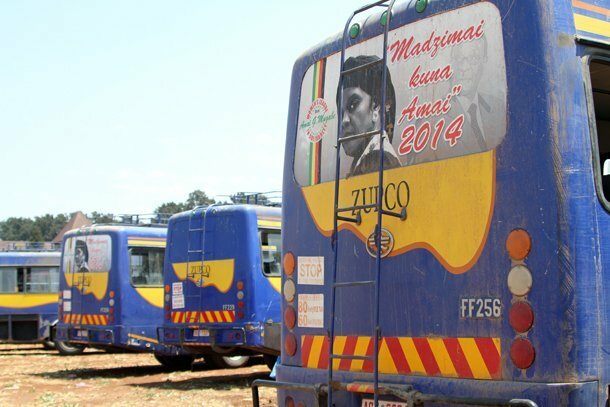 Zupco bus shells on auction: can a working new bus system emerge from the ruin? This article is a follow-up to my previous one, Kombi nation: Re-imagining our urban transport system. In that article, I presented a number of options on how we can improve our public transport system. One such option was the reintroduction of conventional buses. 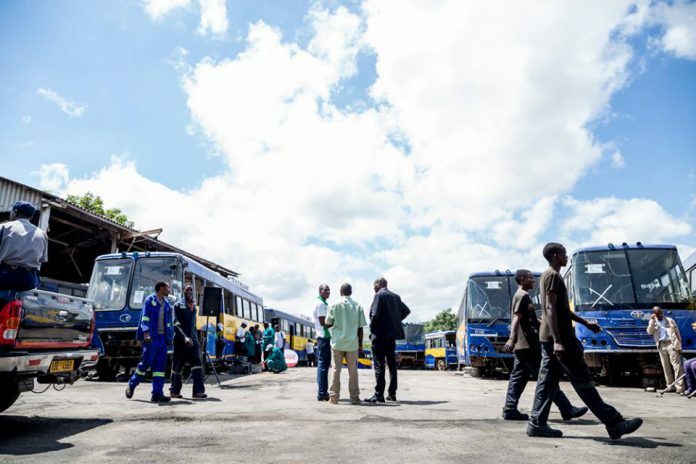 Following the fuel price hikes on 13 January 2019 and the subsequent protests and riots, government empowered the Zimbabwe United Passenger Company (ZUPCO) to engage private bus operators and fill major urban bus transport routes with more affordable transport for the masses. This move saw buses charging between $1 and $2 on various routes against the backdrop of kombis that were now charging up to $8 on the same routes. This was a very welcome development to commuters. While much of the commentary has so far concentrated on the reduction of transport fares, and praising the government on the reintroduction of buses, I would like to look at the economics surrounding the deal. At a Parliamentary Portfolio Committee on Local Government hearing last year, ZUPCO Acting CEO, Everisto Madangwa, stated that the company had 56 buses and 351 staff members. This is surprising, considering that between 2011 and 2015 the company purchased 350 buses, of which five are currently in a customs bonded warehouse for failure to pay duty of $370,000. According to an information memorandum published by the State Enterprises Restructuring Agency (SERA), the perennially loss-making organisation last recorded a profit in 2014 while incurring significant overheads that greatly exceed any top line profit the company makes. In 2017, the company recorded a loss of $9.3 million. ZUPCO is also reeling under a debt of $16 million, including $7 million in salary arrears, $5 million owed to trade creditors, and $3 million worth of pension arrears. The bus company approached the government to warehouse the debt in order to make it more appealing to potential investors, a proposition that parliamentarians immediately shot down as unlikely to happen. According to the Minister of Local Government, July Moyo, 22 potential investors have expressed interest in the company. With that dire financial background, it was quite astonishing to hear that government is pinning its hopes of a robust bus rapid transit system on ZUPCO. The current arrangement sees the subcontracted bus owner getting $700 per day plus fuel, with ZUPCO providing the conductor and collecting the fares. Based on the reported bus schedule, each bus does an average of nine roundtrips (18 trips in total) per day. By conservative carriage estimates, most of the subcontracted buses have an official average capacity of 60 passengers (none standing). Given that the greatest numbers of passengers in any direction are experienced during morning and evening work commutes, we can extrapolate that each bus does approximately two fully loaded trips in the morning and another two in the evening. At the same time, the return legs of those trips often have very few passengers, so we will assume half capacity. The same half capacity can be assumed for all other trips during the day. We will also assume a standard fare of $1 per passenger. Each bus uses approximately 100 litres of diesel per day, provided by ZUPCO, which costs just over $310 (at prevailing pump prices), or approximately $110 (assuming the proposed fuel rebate is applied). Added to the daily hire fee of $700, this gives us a total daily cost per bus of $1,010. Therefore, on a standard day, a bus will bring in $660 and cost $1,010, leaving ZUPCO with a deficit of $350. In the event of full busloads on all trips, a bus will bring in $1,080, resulting in a marginal profit contribution of $70 to cover for all other overheads incurred by the national passenger company. Now, it does not take an accountant to see that there is something fundamentally wrong with this picture. The biggest loser is ZUPCO, whether or not it is subsidised by the government in the name of commuter relief. How much can a company, already in the hole for $16 million, really continue to sink deeper? As the old adage says, if you are in a deep hole, stop digging. Government recently announced that Belarus offered the country a facility of 500 buses during President Emmerson Mnangagwa’s trip to Eurasia. No further details were announced as it is currently under evaluation. I hope that there will be a comprehensive review of the physical and climatic environment by the bus manufacturers to ensure that these buses meet our unique conditions and deteriorating roads. The purchase of unsuitable buses contributed greatly to the degradation of the FAW bus fleet. Government, through the Industrial Development Corporation (IDC) and its subsidiaries Deven Engineering and Willowvale Motor Industries, may consider purchasing assembly kits and manufacturing bus bodies that confirm to our conditions. This, in turn, creates employment and utilises productive capacity. This option takes considerably longer as the assembly lines are outdated but it has greater positive economic impact. In the 2019 national budget, as well as the Transitional Stabilisation Program (TSP), the Minister of Finance proposed the partial privatisation of ZUPCO. While this is a positive move, this also entails a significant relinquishing of control over the parastatal in order to allow the minority shareholder to take the reins and bring the company to good and sound practices that will result in sustained profitability. This will likely include a significant limitation in populist moves such as free or subsidised bus hire for political functions. ZUPCO and government should re-evaluate and renegotiate the deal with the subcontracted bus companies to a more financially viable plan that does not sink ZUPCO further into financial ruin. 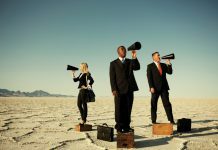 No sound investor will put their money into an operation that makes unsound financial decisions unless they overhaul the entire management team. By continuously directing and overriding the management decisions of ZUPCO, government as the sole shareholder is negating any positive steps made to get the company back to profitability. It cannot, in one breath, call for parastatals to be profitable while, in another, misdirect the activities. The introduction of a bus rapid transit system requires careful planning and even better implementation. The major issues being route management, ensuring that the buses plying each route or section thereof adequately cater for the level of traffic. Other considerations comprise the make and model of the bus fleet and their suitability to our general operating environment, whether there will be a use of conductors or ICT. Lessons can be learnt by looking at the Cape Town MyCiti bus service that is gradually phasing out minibus taxis (kombis). A publicly available, detailed business plan shows the great level of research that has gone into crafting their integrated rapid transit system. 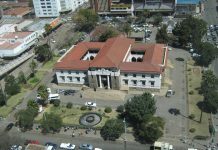 Their plans and models include regular reviews and recommendations for improvement to the system to the extent that it can be replicated here in Harare, with some adjustments of course. While South Africa has a well-defined and budgeted public transport subsidy programme in place, Zimbabwe might have to work harder on a self-sustaining system that requires little intervention from government. A comprehensive approach including central and local government, and road and transport users is necessary to ensure that the transport system is efficient, affordable and profitable. Until government is willing to introspect and allow reflection of the hard questions, and look at parastatal reform through the eyes of self-sufficiency, they are trying to plug a leaking dam with a finger.